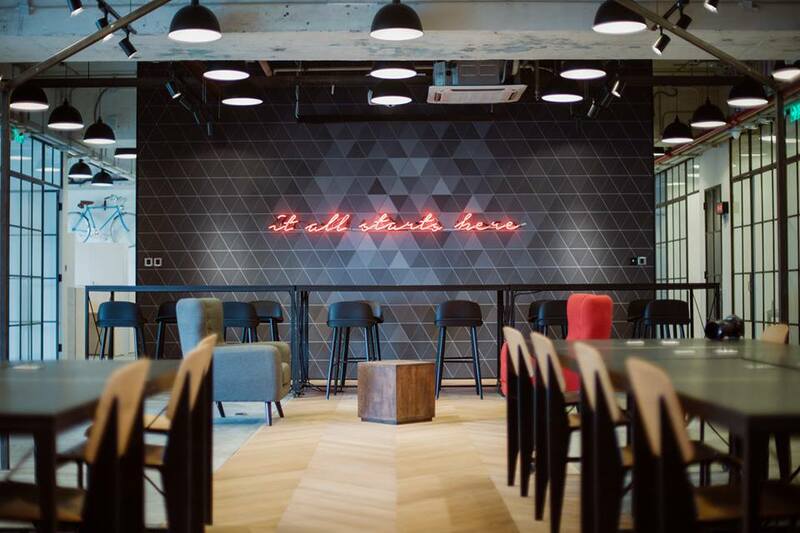 For immediate release, Hong Kong, 22nd March ’17 – After just 1 year of offering co-working spaces in 2 centers in Hong Kong, Campfire Collaborative Spaces has secured $6M USD in their seed round of financing. In addition, Campfire prides itself on being a truly flexible co-working space. Online businesses never sleep and neither do their business owners, hence Campfire is open 24/7 for members to work as and when needed. To allow for rapid scaling, Campfire has even renovated segments of its centers to accommodate for burgeoning tenants. Not resting on their laurels, Campfire will continue to move at break-neck speed. Given the capital-intensive nature of the business, Campfire is looking at raising more money in order to launch more differentiated industry-focused centers to help more businesses in Hong Kong and Asia scale rapidly. Albert Fung is a Co-Founder and a Director of Campfire Collaborative Spaces. Through strategic investments and acquisitions, Albert has been re-imaging ways that property in Hong Kong can be refocused for multi-functional uses. He currently oversees all financing and expansions at Campfire. Wang Tse is a Co-Founder and a Director of Campfire Collaborative Spaces. Being an entrepreneur at an early age, he has established himself within various industries such as property, jewelry, and F&B. He currently oversees the overall creative and strategic expansion of Campfire.